Due to inclement weather, the event has been rescheduled to March 30, 2019. All proceeds dedicated entirely to student support and faculty development to improve business education in the Tri-Cities. 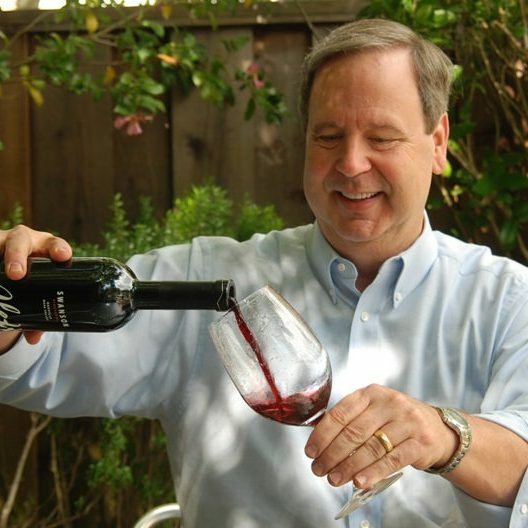 Featured guest Tim Hanni, Master of Wine, flavor maven and author of “Why you like the Wines you Like”. The master of ceremonies will be KNDU Television news anchor Tracci Dial and the featured speaker is Tim Hanni, flavor maven, internationally known expert in wine and the wine business, and the first person in the U.S. to earn the Master of Wine credential (http://www.timhanni.com/). Tim is author of the book, Why you like the Wines you Like. Did you know that your wine preference correlates to a dislike of loud restaurants, an affinity for sushi, a dislike of cilantro, a dislike of tags in your clothes, and your mother’s susceptibility to morning sickness? And that Tim developed a short quiz you can take to sort this all out? You won’t want to miss this informative and amusing presentation. This year’s brunch will include a live auction for some great packages, a $25 wine grab, and a fun game of heads-or-tails. 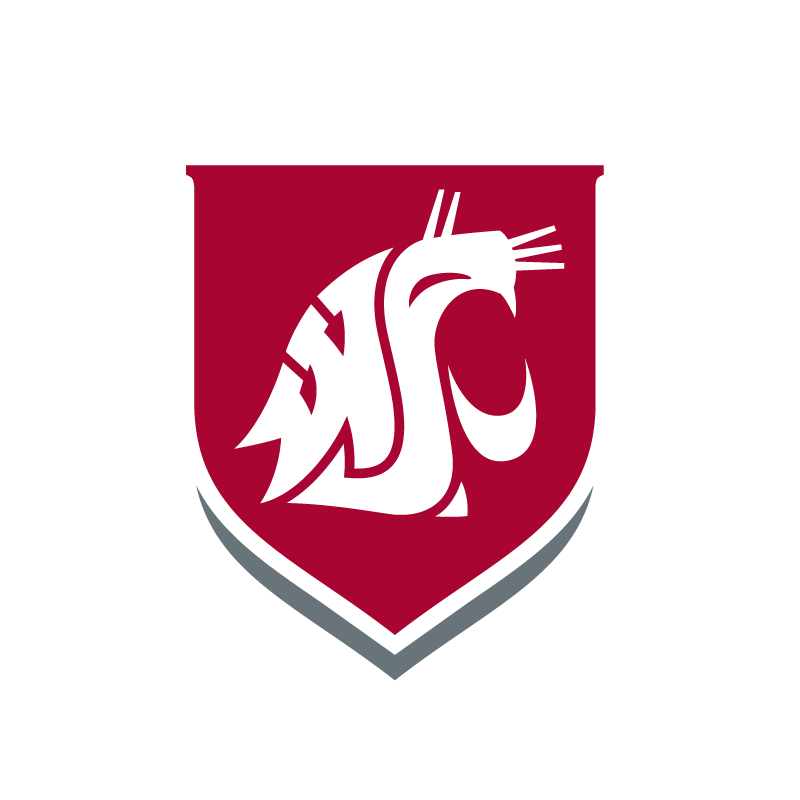 a dinner for eight at a local waterfront home prepared by the Executive Chef of the WSU School of Hospitality and Business Management, Jamie Callison. The $25 wine grab will include many bottles of wine with retail values greater than $60 and an average value of over $40, including ten 90-pointers and two double gold winners. The prize package for heads-or-tails includes a $350, 100-point wine. The Port of Benton is offering a private tour for 8 Guests of the conning tower & sail of the USS Triton, the first vessel to circumnavigate the world entirely underwater. Relaxation Package – After checking into newly opened “The Lodge at Columbia Point” for an overnight stay, head down to the spa for a couples massage. When you come back to the room we’ll have a bottle of wine waiting for you with a nice cheese tray that you can enjoy on your deck overlooking the Columbia River. A private wine tasting for 8 with the owners of Hamilton Cellars, Russ and Stacie Hamilton. A two-hour cruise for six people on the Columbia River on the 38-foot yacht Quantum Wave out of Clover Island. Take a trip for 2 to Cannon Beach, Oregon and enjoy a two night stay in a beautiful Boutique Hotel “The Ocean Lodge”. Head down to Ocean Spa in downtown Cannon Beach for a couples massage, a great way to get you in the relaxation mode. Have dinner at one of Cannon Beach’s favorite local restaurants, “The Driftwood” ($50.00). When you come back to your room enjoy a bottle of northwest wine with two signature glasses & chocolates. Vertical sampling of two vintages of Cabernet Sauvignon from Leonetti Cellar. A vineyard tour and tasting for 8, complete with hors d’ oeuvres hosted by Elephant Mountain Vineyards at the party site on the Butte at Elephant Mountain Vineyards, producer of many award winning wines. Golf for four at Apple Tree in Yakima. Dinner in the vineyard at Gordon Estate. Americans “Dinner, Game, and Winger Delivery” package for four for the auction to include dinner at a restaurant, front row seats, and signed gear delivered at the game.